Garden2Table develops individual, community, and production gardens to support healthy food access. The Garden2Table program is working to address the lack of access to healthy foods among some segments of our population or in areas of our city. 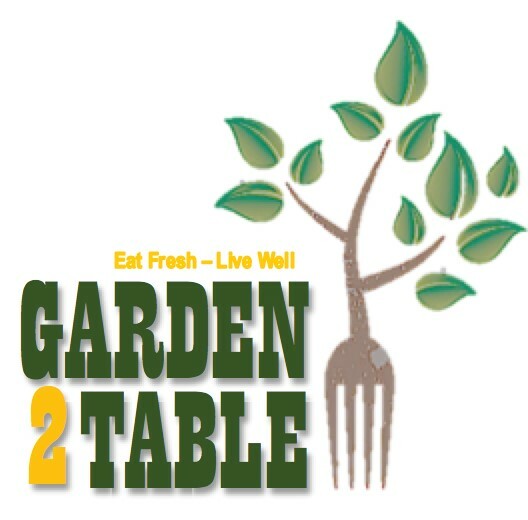 The Garden2Table program provides Chesapeake’s citizens with access to healthy foods through community gardens developed within their neighborhood, provision of individual grow boxes, and the establishment of production sites that produce food for distribution. Including therapeutic and container gardens, allowing people of all ages and with all physical abilities to plant, grow and harvest their own food. The first two gardens are located at Broadlawn Public Housing and Cambridge Square, with the most recent addition, a production garden, located at Messiah United Methodist Church which will help supply the House of Blessings Food Pantry. The mobile cooking lab seeks to provide fresh, healthy nutrition and cooking programs to seniors, youth, and families throughout Chesapeake. Our first cooking school for seniors was just held at Cambridge Square, with several more schools to follow.